Ryan O’Shaugnessy has joined the winners of Eurovision 1994 to perform their song “Rock ‘n Roll Kids”. 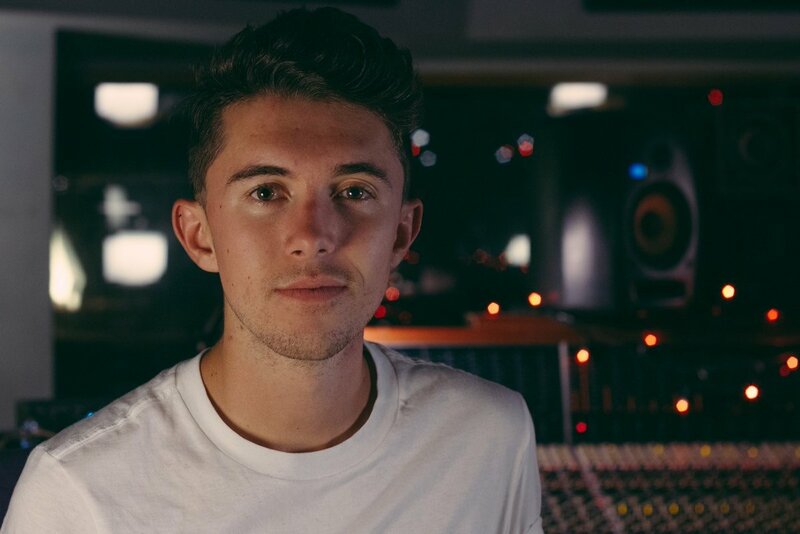 Ryan O’Shaughnessy joined Charlie McGettigan and Paul Harrington on The Ray D’Arcy Show on RTÉ Radio 1, to perform their winning song from the Eurovision Song Contest 1994. Ryan joined the former winners for an acoustic performance of their song “Rock ‘n Roll Kids”. It’s always been a favourite of mine. As songs go it has always stood out. I actually had a moment with my girlfriend about six months ago when it came on the radio and we both said at the same time ‘this is my favourite song’. Ryan O’Shaughnessy has previous experience in competing on TV talent shows. Back in 2012 he competed in The Voice of Ireland where he was chosen to be on Brian Kennedy’s team at the blind auditions. Brian is a fellow Eurovision participant, having represented Ireland at the 2006 contest. He was selected to enter the live shows of the programme where simultaneously he auditioned for Britain’s Got Talent with his own song ‘No Name’. Ryan will represent Ireland at the Eurovision Song Contest 2018 in Lisbon, Portugal this May. He was internally selected by Irish broadcaster RTÉ, and will be singing “Together”. Ireland debuted in the Eurovision Song Contest in 1965 and is currently the most successful country to have participated in the contest, winning a total of seven times. During the 1990s Ireland was a powerhouse in the contest becoming the first country to win three years in a row from 1992 to 1994. Since 2000 Ireland has struggled in the contest having qualified from the semi-final into the final just five out of a possible 12 times. Ireland’s last top 10 result came in 2011 when Jedward finished 8th in Dusseldorf. Finland, Eurovision 2018Finland: Saara Aalto Releases "Wild Wild Wonderland"